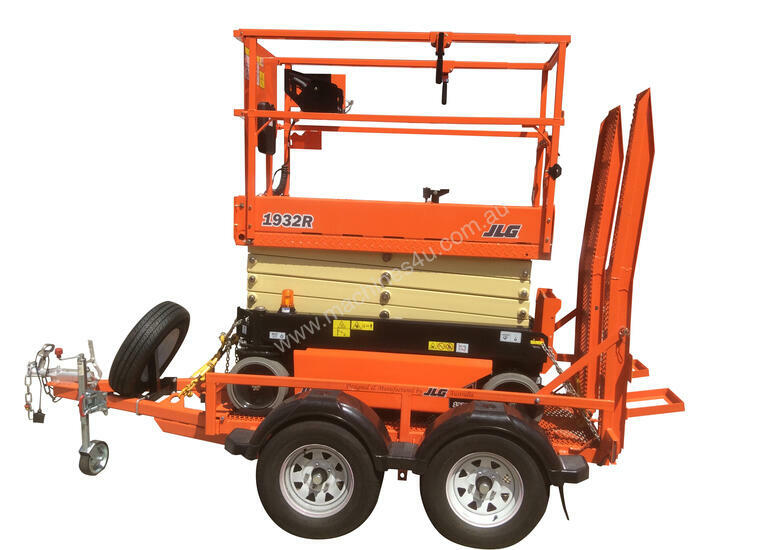 R Series electric scissor lifts are a rental-ready solution for all types of job sites. 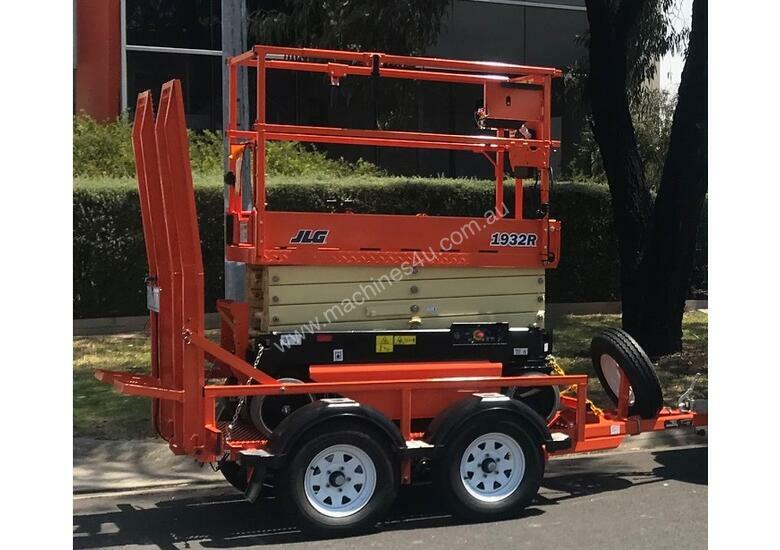 Offering greater affordability, reliability and serviceability, these scissor lifts have fewer parts and all-steel swing-out component trays. 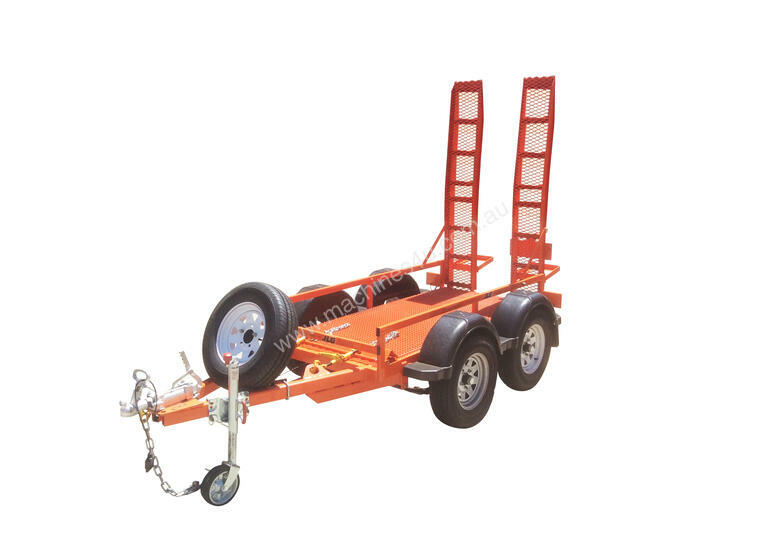 Their compact dimensions are ideal for confined spaces. 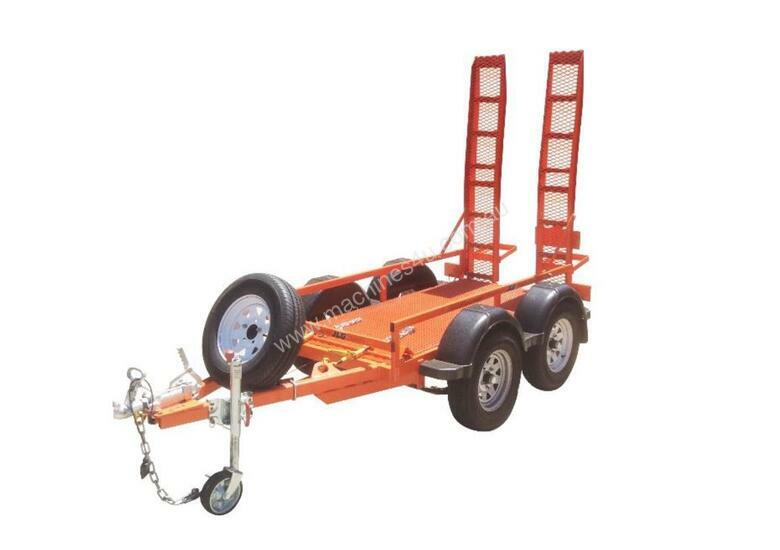 Plus, the improved battery charger reduces guesswork by informing you on how your batteries are performing. 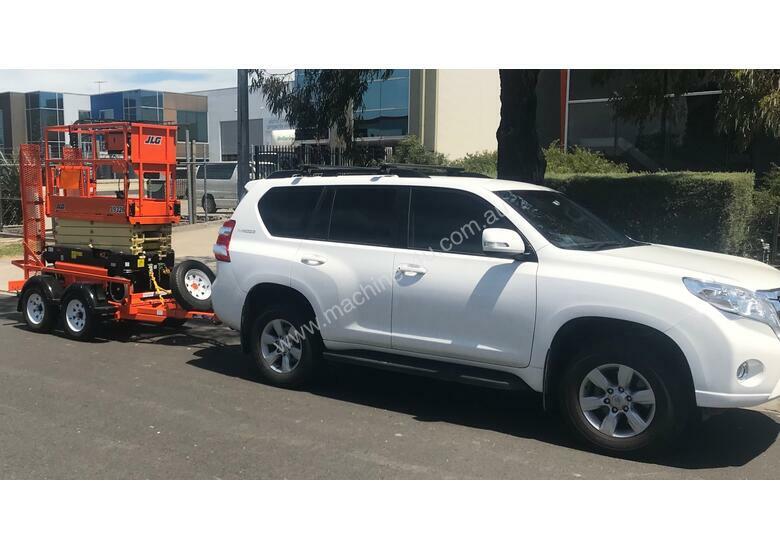 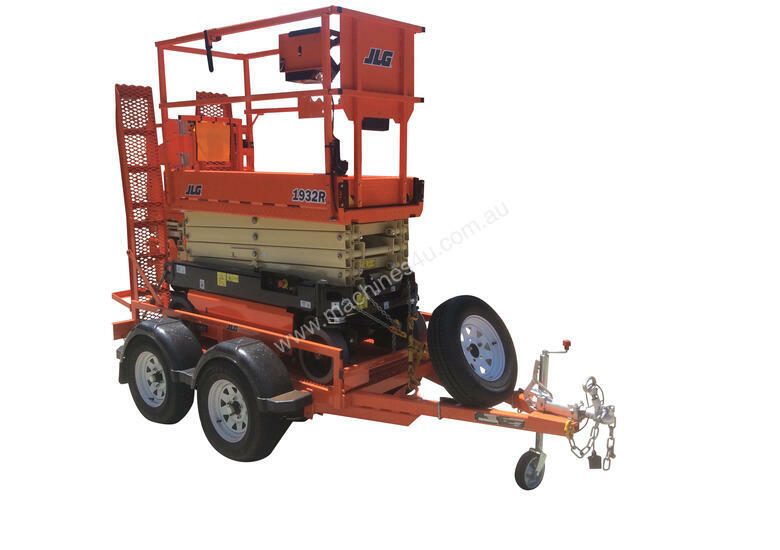 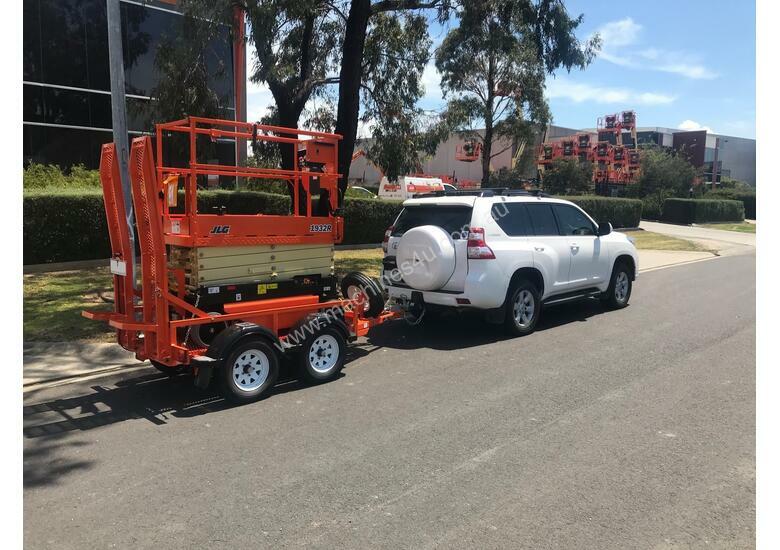 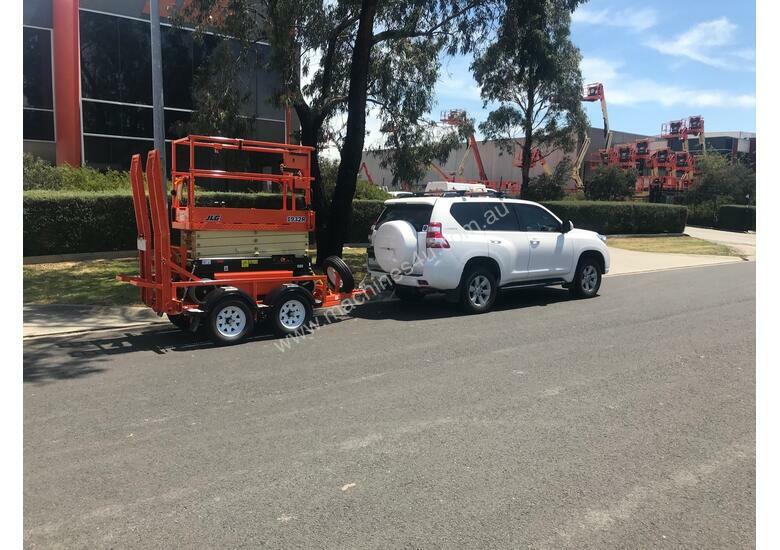 The TSL 2000 scissor trailer is designed and built in Australia by JLG Industries. 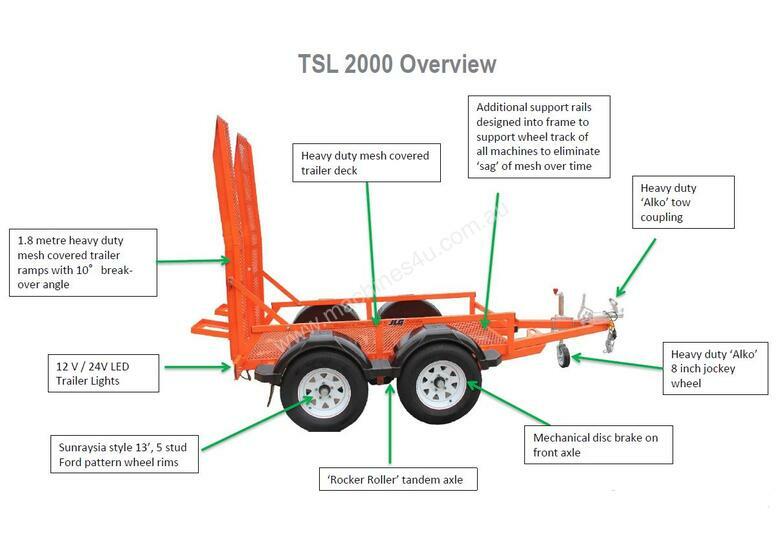 Backed by the engineering expertise and innovation of world-leading equipment manufacturer, the TSL 2000 scissor trailer offers the best combination of productivity, quality and value for money.